Endangering Science Fiction Film explores the ways in which science fiction film is a dangerous and endangering genre. 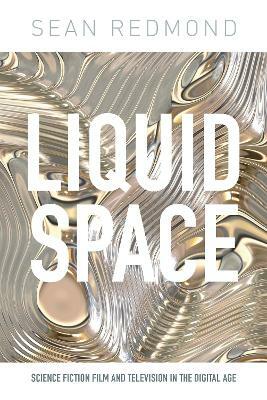 The collection argues that science fiction's cinematic power rests in its ability to imagine `Other' worlds that challenge and disturb the lived conditions of the `real' world, as it is presently known to us. 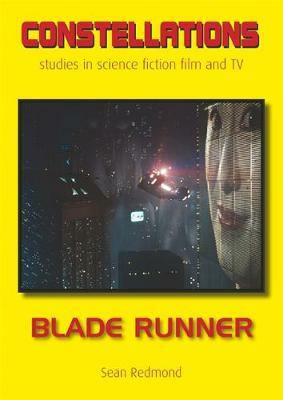 From classic films such as 2001: A Space Odyssey and Solaris to modern blockbusters including World War Z and Gravity, and directors from David Cronenberg to Alfonso Cuaron, contributors comment on the way science fiction film engages with dangerous encounters, liminal experiences, sublime aesthetics, and untethers space and time to question the very nature of human existence. 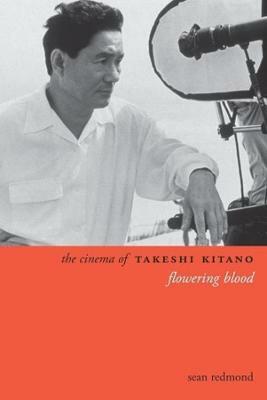 With the analysis of a diverse range of films from Europe, Asia, North and South America, Endangering Science Fiction Film offers a uniquely interdisciplinary view of the evolving and dangerous sentiments and sensibility of this genre. 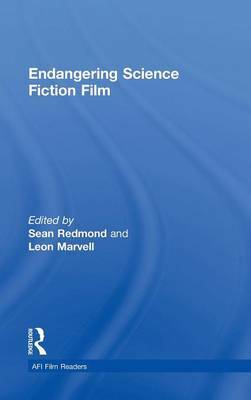 Buy Endangering Science Fiction Film by Sean Redmond from Australia's Online Independent Bookstore, Boomerang Books. 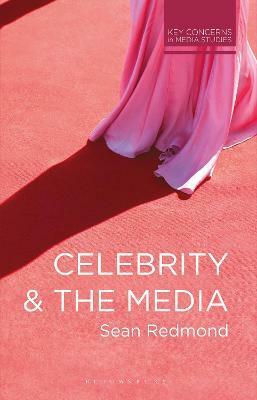 Sean Redmond is Associate Professor in Media and Communication, School of Communication and Creative Arts at Deakin University. Leon Marvell is Associate Professor of Film and Digital Media in the School of Communication and Creative Arts at Deakin University.